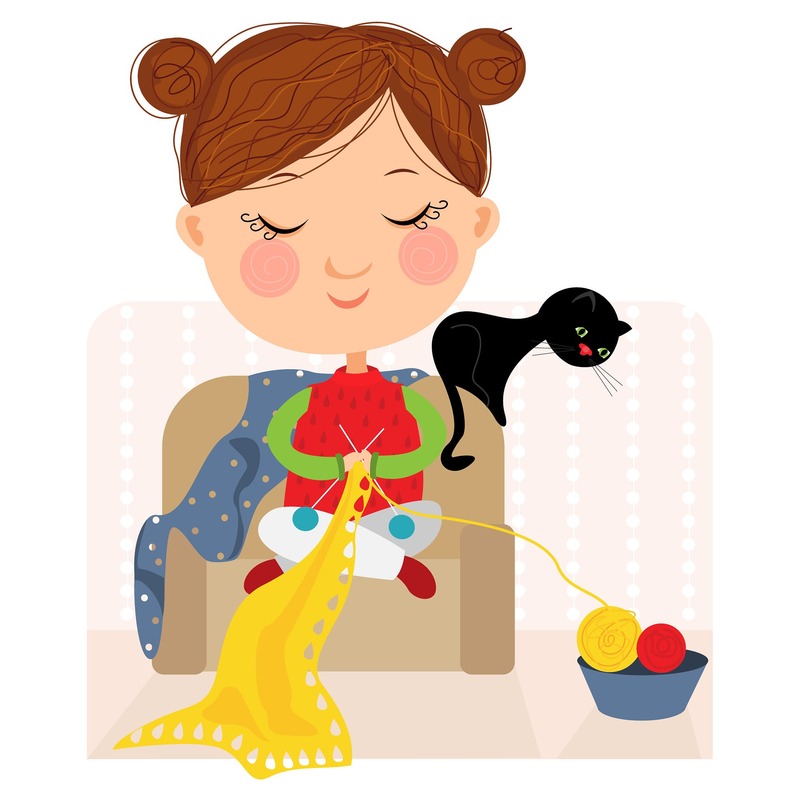 Help us knit/crochet blanket squares over the winter months. Blanket squares will be used to make complete blankets which will be donated to our Project Linus chapter. Program is open to teens and adults of all levels of experience. No registration required. Supplies are provided but limited. Participants may bring their own supplies. We will accept yarn, fleece, knitting or crochet needle donations. Yarn and fleece donations must be free of contaminants such as mold, mildew and smoke as per Project Linus guidelines.